The song will appear on Disney's new compilation album. 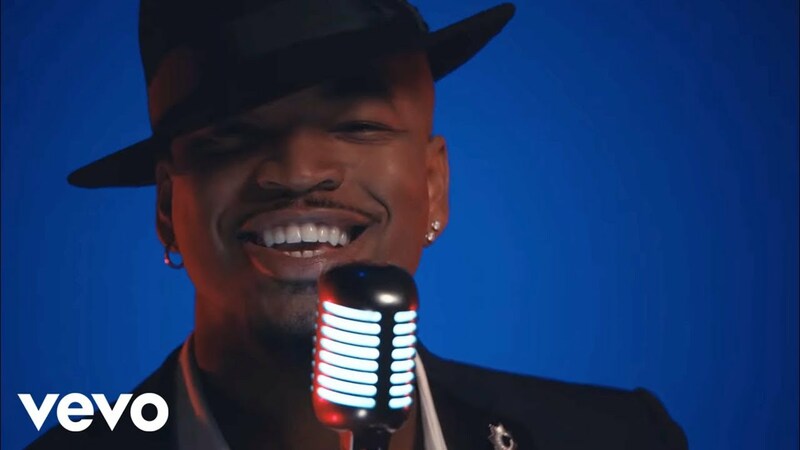 Ne-Yo has relived some classic childhood magic in the video for his Disney cover of ‘Friend Like Me’ from Aladdin. The original song is an ode to ‘friendship’ from Robin Williams’ iconic genie character. In the clip, Ne-Yo channels the character with a hat, a massive smile, and an essence of magic. He dances around a mansion making objects fly around rooms, making things disappear and creating puffs of smoke in his wake. Ne-Yo’s cover will appear on Disney’s upcoming ‘We Love Disney’ compilation, which features covers from a number of pop artists including Jason Derulo, Jhene Aiko, Jessie J, Gwen Stefani, Ariana Grande, and more. Meanwhile, it was recently announced the Ne-Yo is expecting the birth of his third child with his fiancée Crystal Renay.